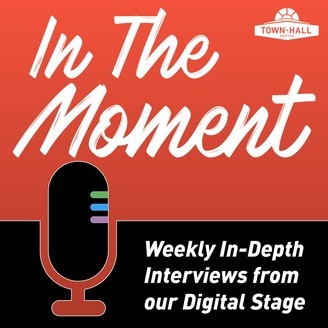 Correspondent Valerie Curtis Newton talks with Cherríe Moraga about the way physical memory goes along with generational trauma, and the way her writing connects people with family and community (4:40). Chief Correspondent Steve Scher sits down with New Yorker columnist Mary Norris for a deep dive into the Greek alphabet and her trip to the Aegean (17:10). Host Jini Palmer talks with ChrisTiana ObeySumner about what reparations could look like in the modern world, and about the importance of continued progress towards racial and social equity (26:20). 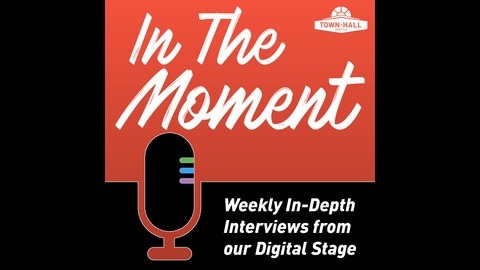 Get an insider's look and stay in the know about what's going on in this moment at Town Hall.